The jackets of Save the Duck are duck friendly because of the use of a high quality synthetic filling instead of real duck down. 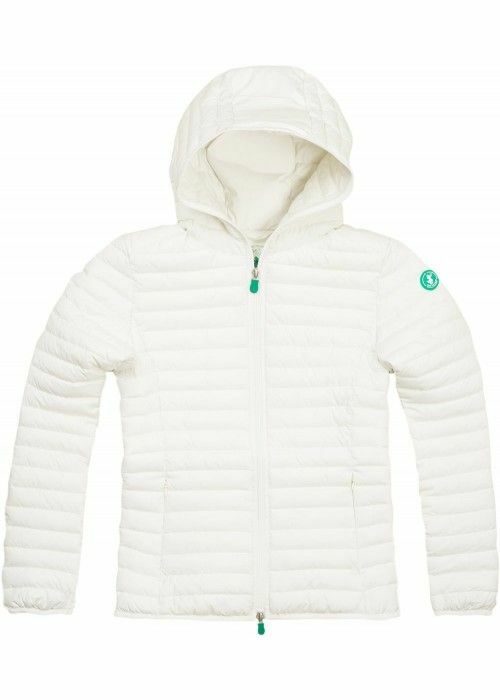 The jackets are very elegant and lightweight, they are pliable to a little package. 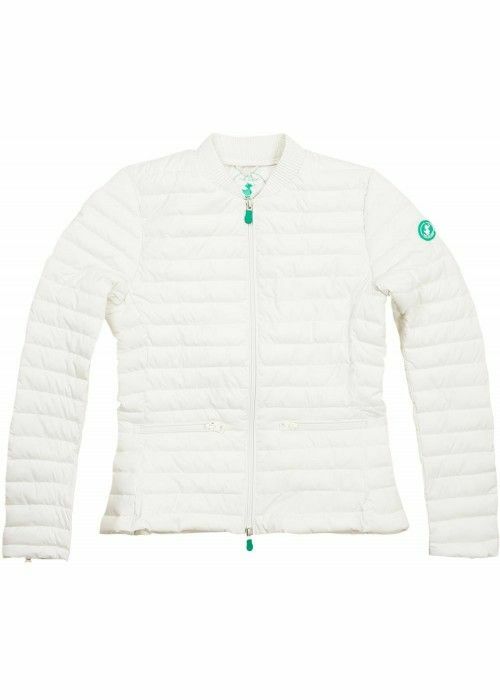 Despite the ease of this jacket, it has special thermal properties with the typical Save the Duck nylon and plumtech filling. 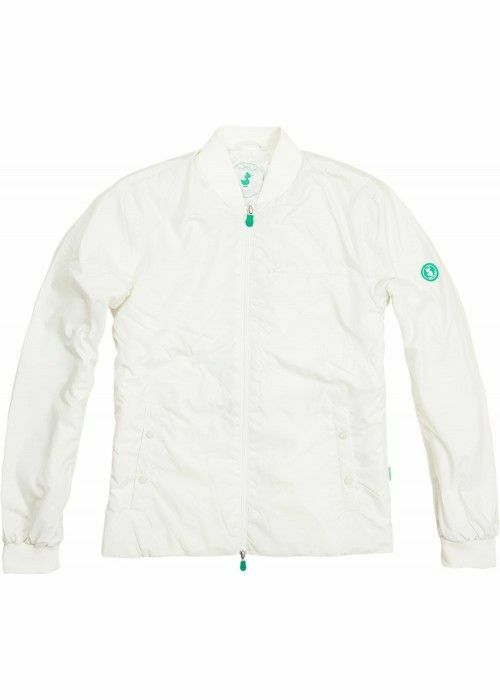 In short: beautiful practical jackets, for the whole family, which are very warm and animal friendly produced!